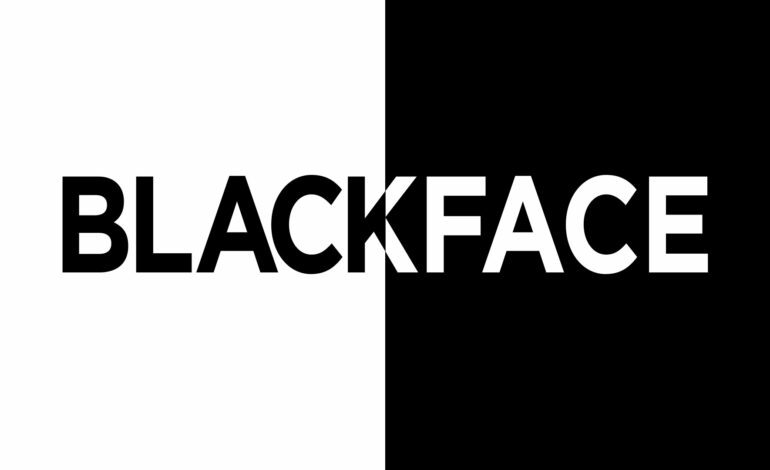 The history of blackface is long and carries a lot of pain. It goes as far back as the 1800’s. For more than a century, white performers wore dark, tar like makeup with white or reddish lips to portray black people in minstrel shows. It begged the question, what if a white person were to portray an African-American in a positive light by honoring them? We headed to Las Vegas, Nevada to meet The Edwards Twins. The Caucasian twins are a traveling act. They describe themselves as illusionists because they transform their looks and voices into various musical artists including African-Americans such as Lionel Ritchie, Ray Charles and Stevie Wonder, “People refused to believe I was a white guy. They literally said that guy was a brother. And then the thing is when they found out who it was they were amazed and said I hope that you continue so that’s what we did but I was scared to death,” said Anthony Edwards, The Edwards Twins. Tune in for part two next Wednesday, January 23rd, to hear about the backlash The Edwards Twins are now facing.